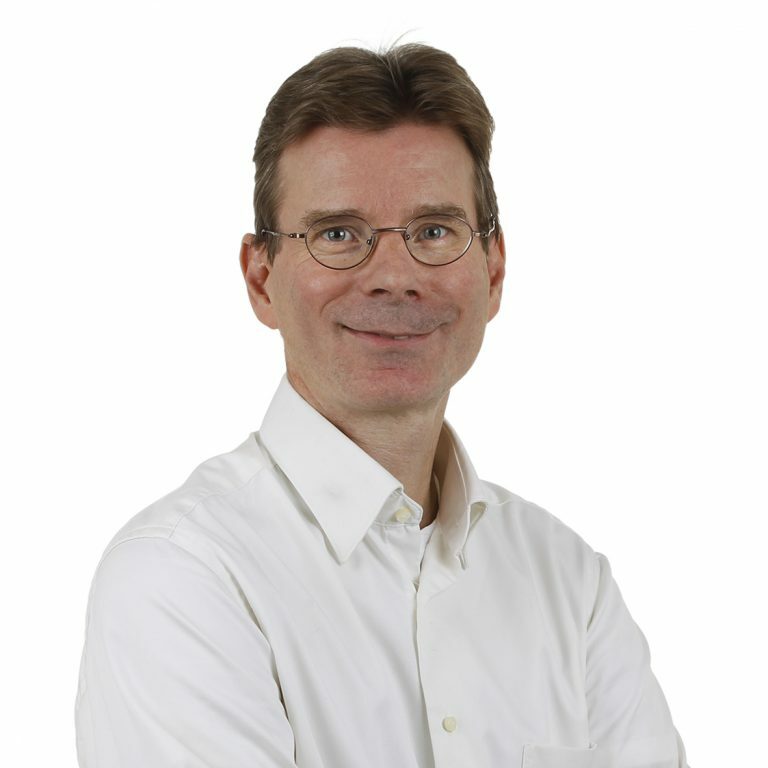 This month Johan Feenstra starts at SMART Photonics as the new Chief Executive Officer (CEO). Feenstra, formerly known as frontman of Liquavista, is well experienced in high tech scale ups and is recruited to lead SMART Photonics into its next phase of growth. SMART Photonics has been developing rapidly over the past 6 years. Richard Visser founded the company in 2012 as a TU/e and Philips spin-off. Focus has been on developing the unique generic photonic integration technology that the company owns. At present, the company is based on the High Tech Campus in Eindhoven and has scaled up to a team of 60+ people. The company is set to start industrializing the manufacturing of photonic chips (PIC’s) for a growing number of global customers. These PIC’s are used in a broad range of applications with strong social impact, including for example data communications, autonomous driving, and sensors for healthcare. 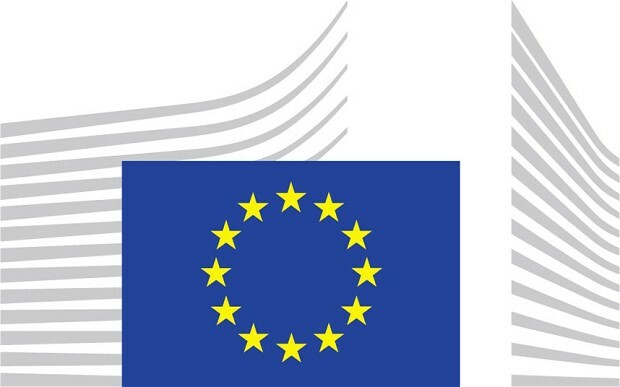 The next phase in the growth of SMART Photonics aims to expand and optimize the production facilities. This requires new leadership and Johan Feenstra is taking on this task. As a former member of the SMART Photonics Advisory Board, he knows the company for some years already. Feenstra has extensive experience in both start-ups and scale-ups, including the corresponding complex funding situations. Additionally, he has a lot of experience with high-tech development and the consumer electronics industry. ‘I sincerely believe that Integrated Photonics has a brilliant future and will be a mainstream technology with a large market within 10 years’ time. I am thrilled to take part in this and to be able to lead SMART Photonics in this phase’. SMART Photonics plays an essential role in the photonic ecosystem and together with our customers we can expand the market for PIC’s extensively’ according to Feenstra. ‘Our position is based on a world-class technology, which we chose to offer to our customers as a Pure-Play foundry’. 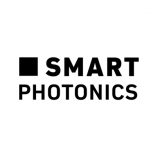 Richard Visser, founder and former CEO, will stay on board at SMART Photonics, thereby guaranteeing a smooth transfer. As Chief Commercial Officer (CCO), Visser will focus on the commercial development. ‘As a founder I’m really proud of what we achieved so far. I do realise that SMART Photonics is entering a new growth phase, and I am very pleased that with Johan we have found the right person to lead us in this next phase’, according to Richard Visser. ‘I deeply respect the way Richard Visser has built the company into what it is today. As CCO he will remain of great value to SMART Photonics. With Johan Feenstra we have found an experienced new leader. A man with a realistic vision, a good overview and a balanced approach. I have full confidence in the future of SMART!’ according to Joost Geluk, chairman of the Supervisory Board.